German-born Jewish girl wrote about her suffering during the WWII. 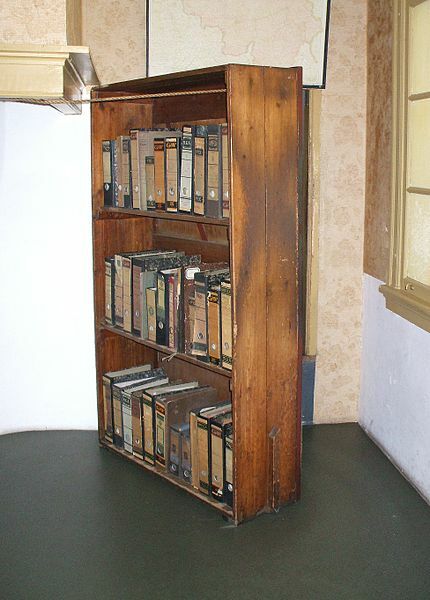 Anne Frank and her family were hiding from the Nazis for over two years in an old house in the middle of Amsterdam. An anonymous tip led the Gestapo to find the annex of the building Anne and her family were hiding, after which, they all had been sent to labor camps. 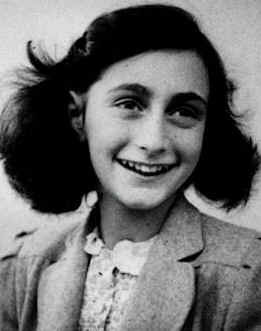 The only surviving member of the Frank family was Anne’s father, Otto, who, some years later published his daughter’s diary, which became a world-famous book. The house where the Frank family was hiding was built in the 17th century and since 1960th it serves as a museum. 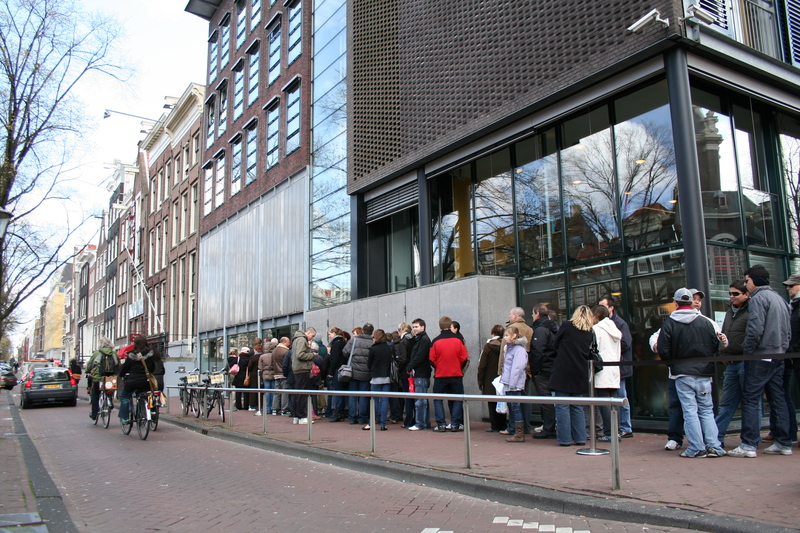 The Anne Frank House is nowadays a second most visited museum in the Netherlands with over a million visitors annually. The museum gives you the best insight of the terrible times during the war, when innocent people had to hide just for being a part of another nation. There you can see the photos from the family’s hiding days and get familiar with the people and things mentioned in Anne’s diary. The Anne Frank House stands in the center part of Amsterdam, near the ‘Westermarkt’ stop. Trams 13, 14 and 17 and buses 170, 172 and 174 use this station. 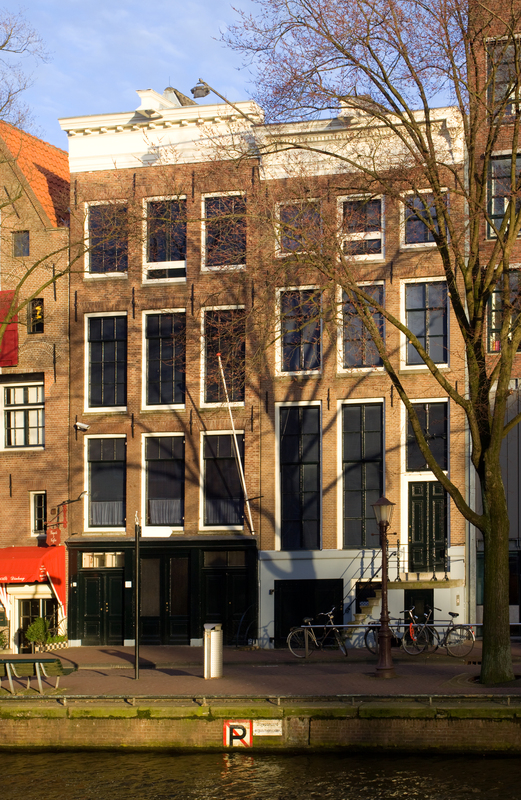 The correct address of the Anne Frank Museum is Prinsengracht 263-267. Admission costs 9 euros for adults, 4,5 for children between 10-17, and is free for younger. With the European Youth Card, the admission is 4,5 euros.